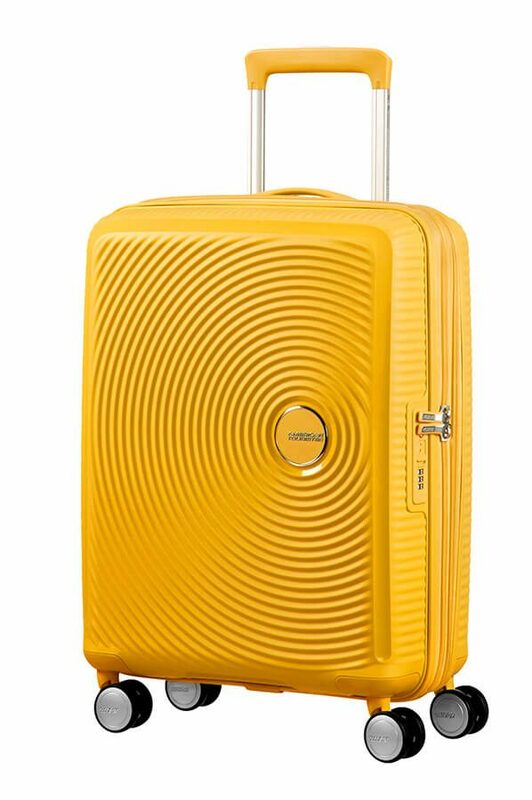 Soundbox’s groovy award-winning medium sized expandable suitcase is a great choice for a week’s holiday. 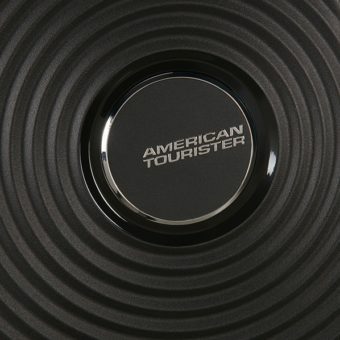 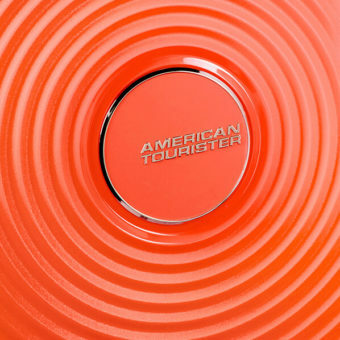 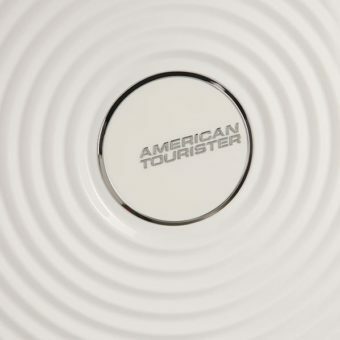 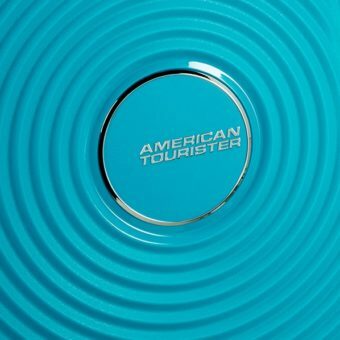 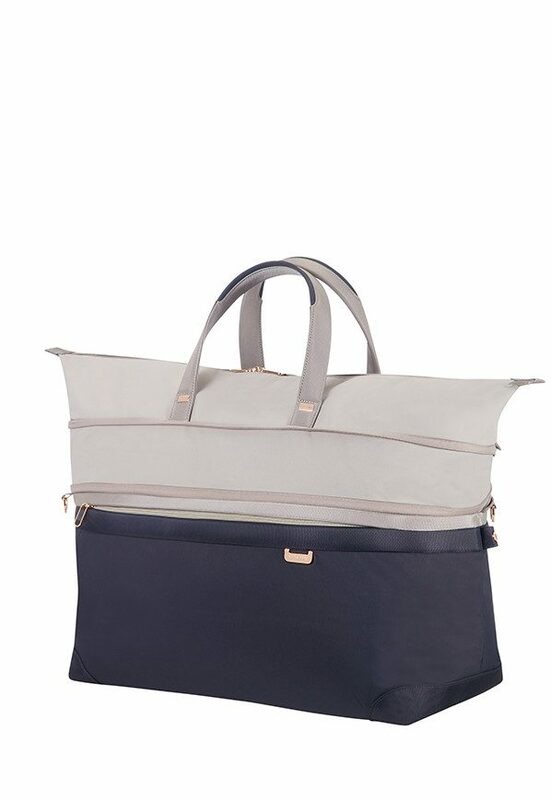 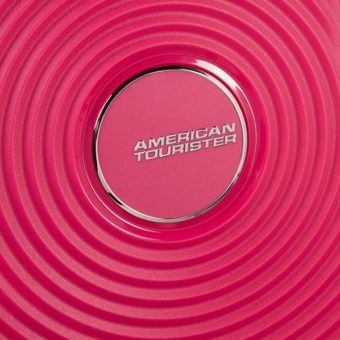 It’s secure, light and tough and the playful circular design with contrasting matte and shiny surfaces will really cause a stir whenever you travel. 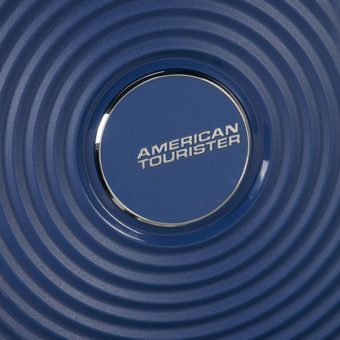 Expandability, fixed TSA lock, 4 smooth rolling wheels and practical inside organisation all help to make this a great suitcase choice!